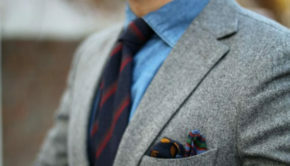 Giorgenti New York » Top Men’s Winter Looks Picked By GIORGENTI! 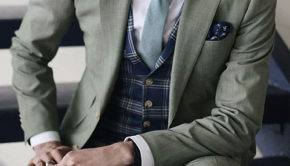 Top Men’s Winter Looks Picked By GIORGENTI! The “penguin tux” phrase tends to give the classic black tux a negative connotation. 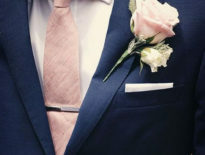 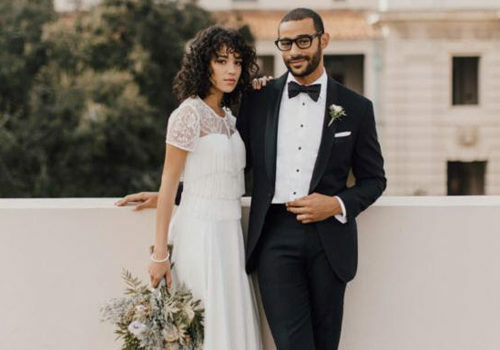 However, you can easily achieve a classic and flattering look for any groom with a bespoke black tuxedo made just for him. 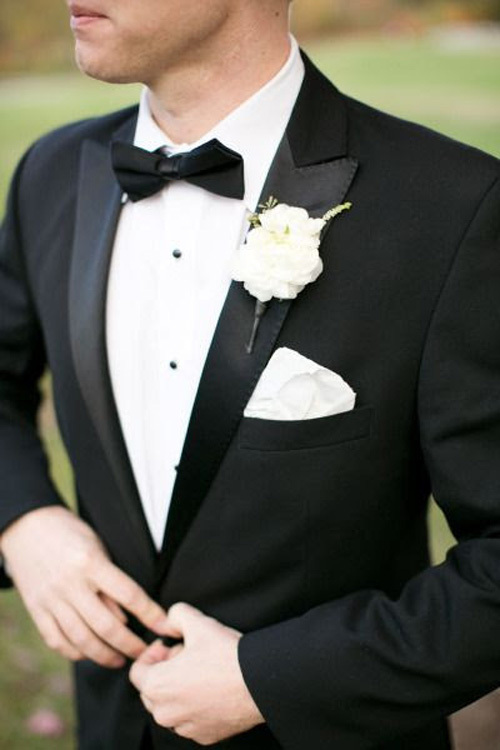 With the right fit, any groom will look amazing with a black tuxedo! 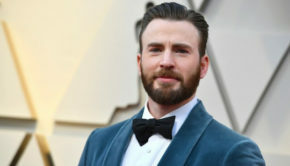 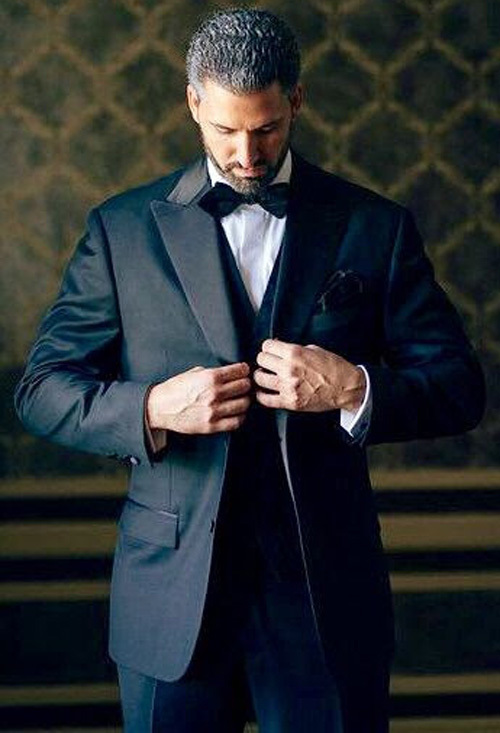 Here are our favorite black tuxedo looks for the classy man! 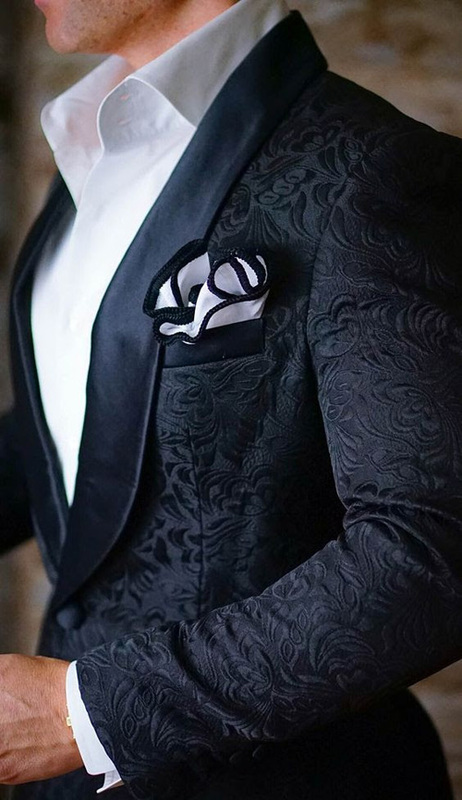 Black Satin Lapel Tuxedo with Black Vest & Black Bowtie. 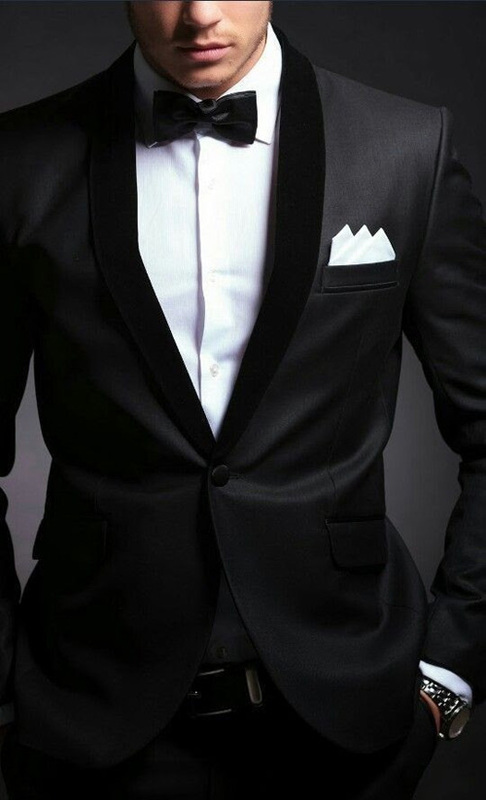 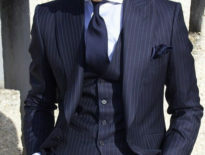 Black Tuxedo with Narrow Peak Lapels and Picstitching.